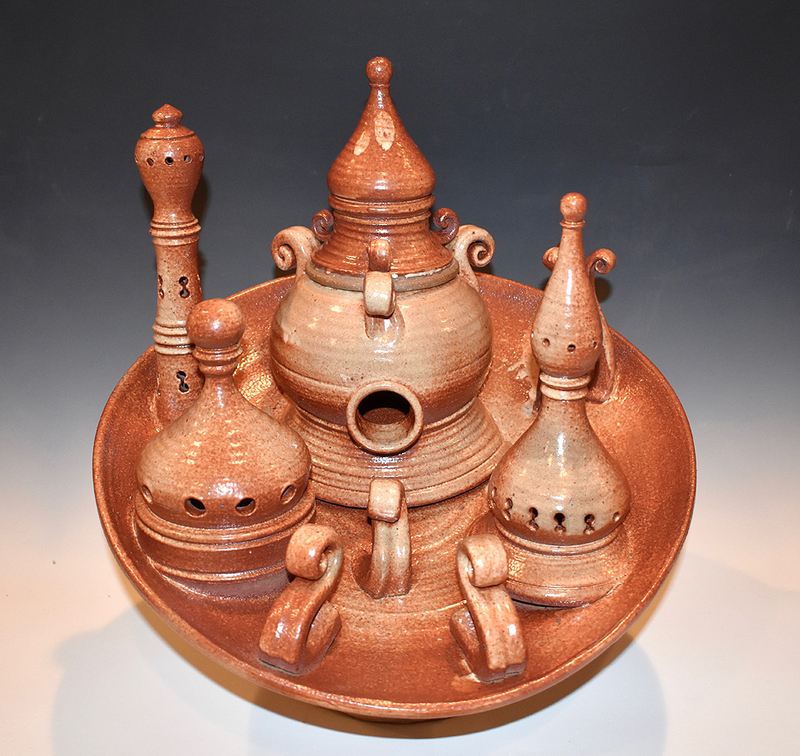 Guilford Art Center is pleased to announce its newest gallery exhibition, entitled Ceramics 2019: A National Juried Exhibition, from May 17 – June 14 in the gallery at Guilford Art Center. This exhibition presents contemporary works in clay, both functional and non-functional by American artists from across the nation. It represents a fascinating overview of the variety of ways ceramic artists further craft traditions, explore innovative approaches, and utilize this ancient medium for creating compelling new works. 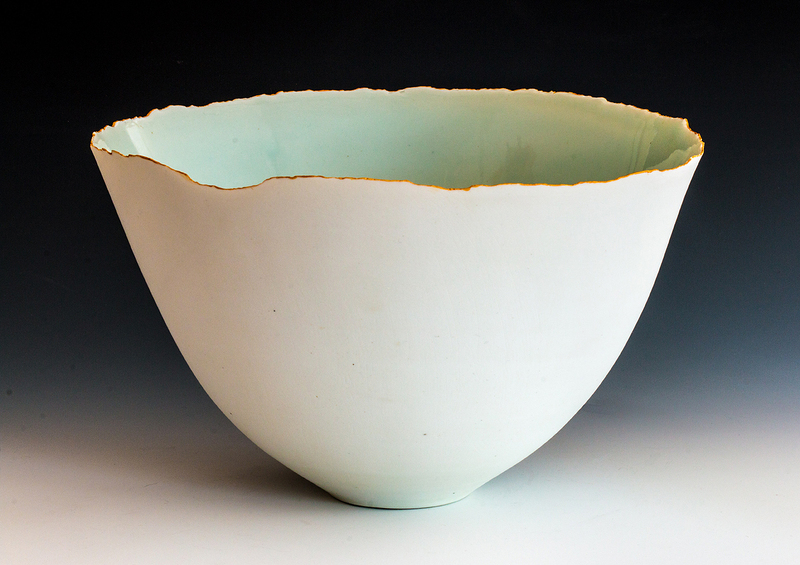 Ceramics 2019 is juried by Joshua Green, Executive Director, National Council on Education for the Ceramic Arts (NCECA). Green has selected works by 37 artists in a range of styles and approaches. 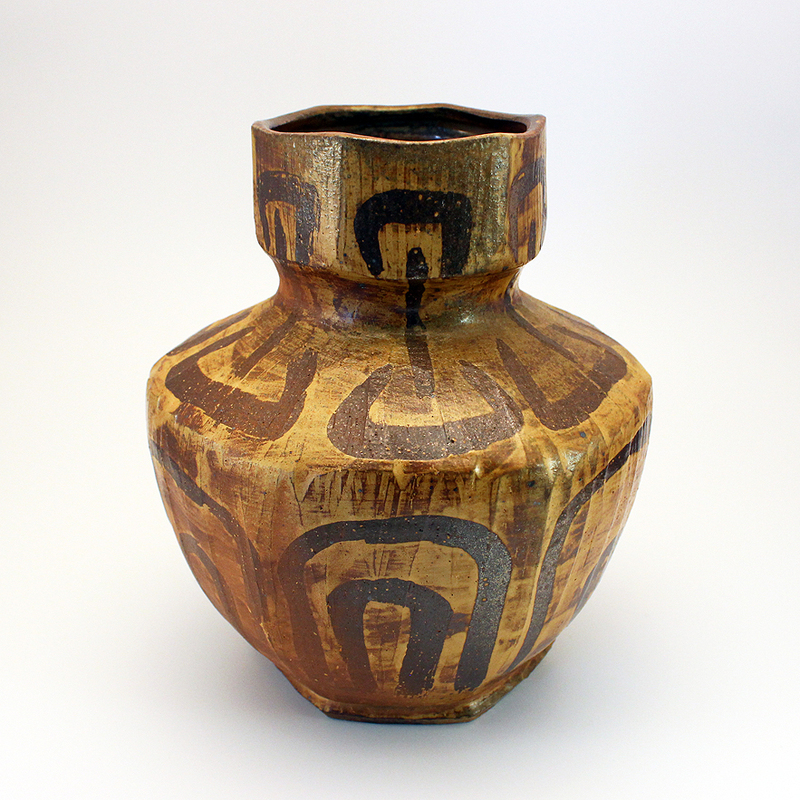 Works on view includes functional ware, sculptural objects and conceptual works. “It is fantastic for Guilford Art Center to be able to present this national overview of ceramic practice today. 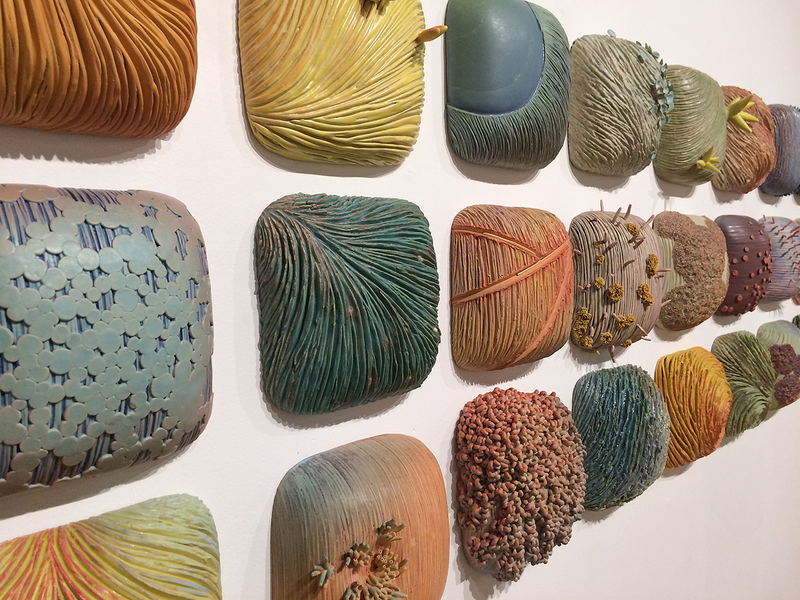 GAC has long been a stronghold of ceramics instruction, and we are thrilled to be able to showcase these powerful examples of contemporary art in clay,” says Guilford Art Center Executive Director Maureen Belden. The opening reception for Ceramics 2019 will be held Friday, May 17 from 5-7 pm; it is free and open to the public. Following the opening, gallery hours are Monday-Friday, 9am-5pm; Saturday, 10am-4pm and Sunday 12-4pm.